At Beauty and Wellness RX, we know that while beauty is certainly more than skin deep, looking great is a big part of feeling great, and improving your health through weight loss can make a big difference. We have comprehensive weight loss programs that are thoughtfully crafted, and we are there to support you through execution. 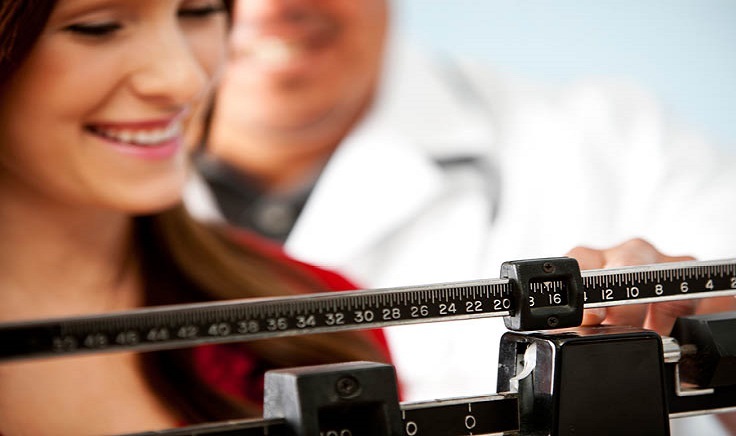 Our staff has been trained extensively in long-term weight loss customization and believe that most people can achieve their goals non-surgically. Schedule your consultation today and let’s put a successful plan in place!